Find below the list of top schools in Bhagwant Pur - Dehradun with phone number, address, 360° School tours, 2018-19 Admission forms & Fees, photos, facilities & more. 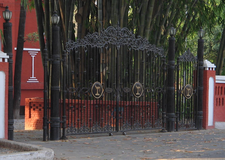 Moravian Institute is located in Rajpur Road, Dehradun. It was established in 2009. This school follows the ICSE board. The school has English medium. 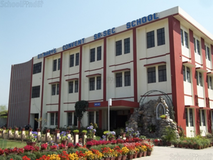 The Aryan School is located in Malsi, Dehradun. It was established in 2001. This school follows the ICSE board. The school has English medium. 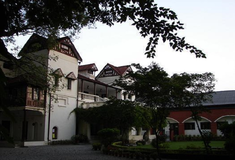 St Xavier's School Dehradun is located in Gujarda, Dehradun. It was established in 1953. This school follows the ICSE board. The school has English medium. Army Public School Birpur is located in Birpur, Dehradun. It was established in 1994. This school follows the CBSE board. The school has English medium. 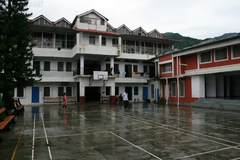 Doon Global School is located in Chakrata Road, Dehradun. It was established in 1998. This school follows the CBSE board. The school has English medium. 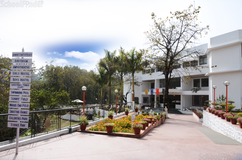 Oak Grove School is located in Mussoorie, Dehradun. It was established in 1990. This school follows the CBSE board. The school has English medium. Pestle Weed College is located in Mussoorie, Dehradun. It was established in 1982. This school follows the CBSE board. The school has English medium. Choosing the right school for a child is a daunting task. Making the job easier for you is Sqoolz. In order for your child to get admission to the best schools in Bhagwant Pur - Dehradun you need to study and analyze the list of top schools in Bhagwant Pur - Dehradun. With our detailed list of schools in Bhagwant Pur - Dehradun, you can get all the information you need.